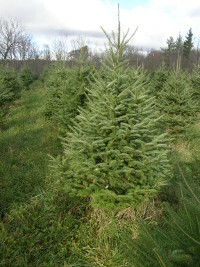 All trees $40.00 –regardless of size or variety. Plus….NO TAX! We do not accept credit or debit cards. Cash only. Sorry! 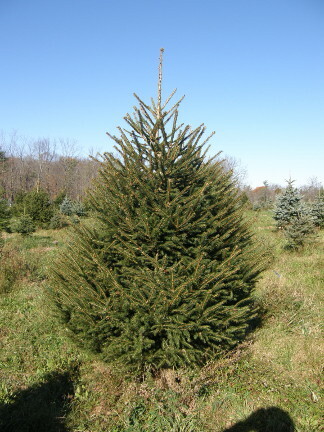 Many customers ask if we have boughs for sale. 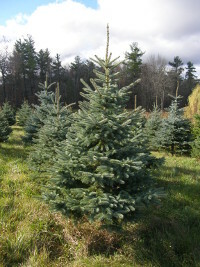 We do not but some people are buying as large a tree as they can and cutting it up for boughs. One tree could supply two or three families. 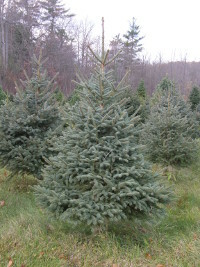 That would likely be cheaper than buying pre-cut boughs, and they would be fresher.